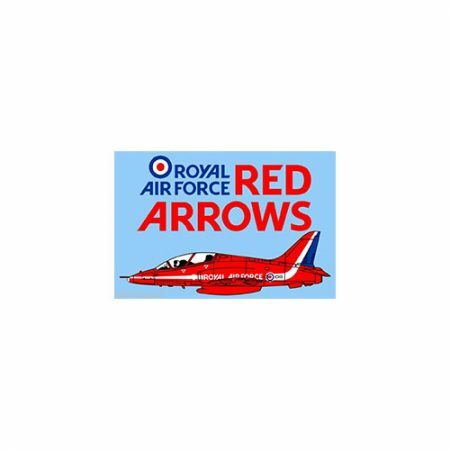 Rolling in the Sky – The Red Arrows, never previously available on DVD, was the first official film of this exceptional aerobatic display team. 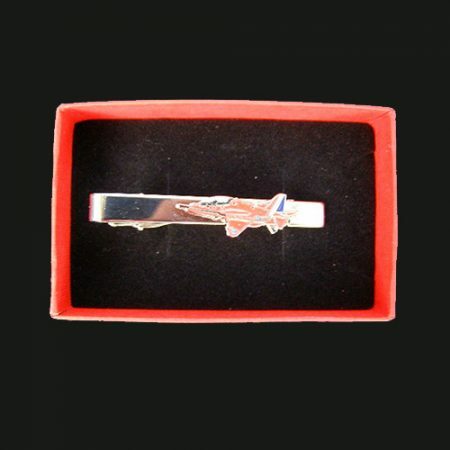 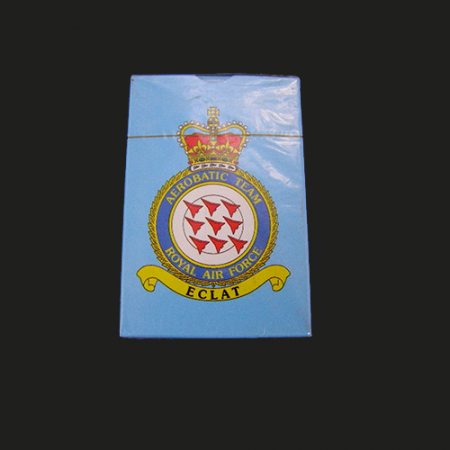 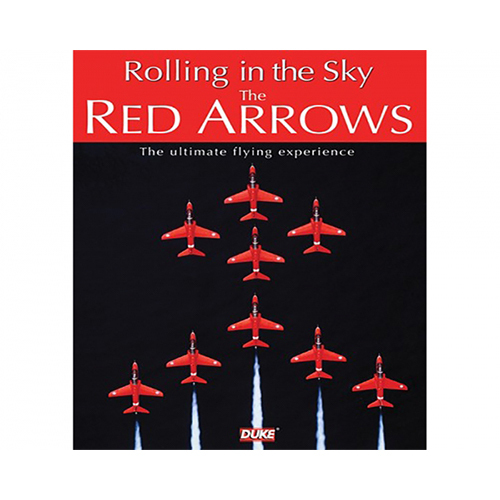 Made during 1990, it provides a unique visual record of what it is like to experience a Red Arrows display from outside and, notably, inside the cockpit. 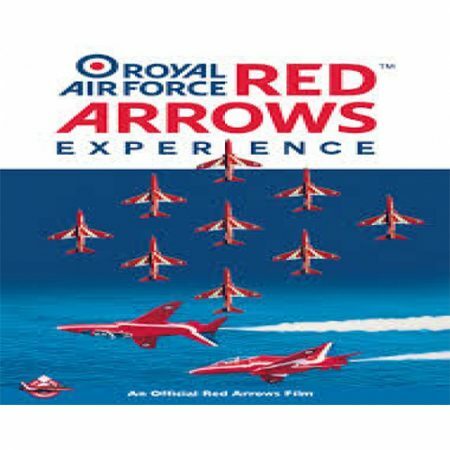 This is a perfect record of every magnificent manoeuvre, with on-board cameras capturing the view of the highly trained pilots as they undertake the tightest of formations – including truly breathtaking footage of a head-on �crossover�, where the closing speed of the aircraft reaches more than 750mph!